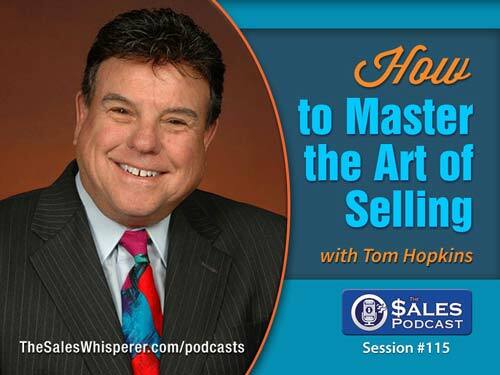 About Today's Guest on The Sales Podcast Tom Hopkins is a NYT Best-Selling author, sales training legend, and all-around good guy. 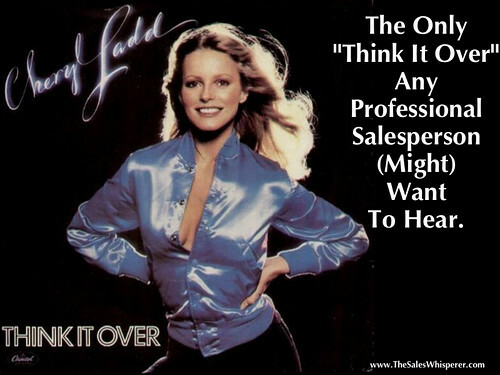 He was one of the first books I ever read on selling back in the mid-90's, and I still have 36 pages of typed notes from his powerful book, "How to Master the Art of Selling." It was a thrill to sit down at the microphone with Tom to get his take on selling today.